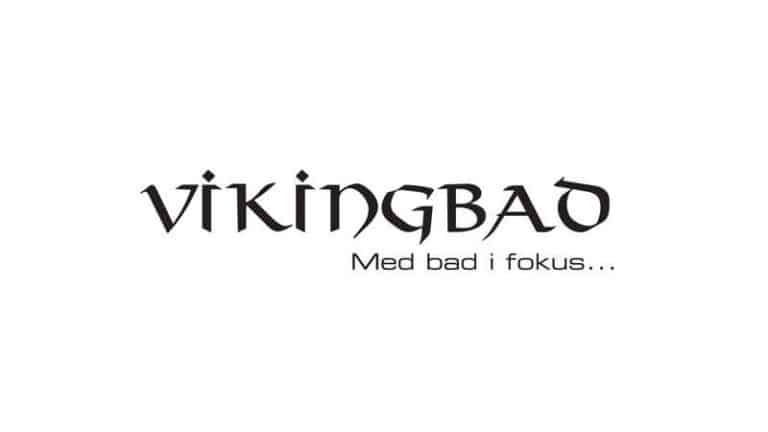 Norwegian bathroom equipment wholesaler Vikingbad implements Blue Ridge Cloud Supply Chain Planning and Analytics solution to accelerate growth and increase cash flow. Blue Ridge unveils the latest in Supply Chain Strategies during our 7th annual blueprint Nordics Conference. The event offers a glimpse into the future of supply chain, technology and operations. Blue Ridge-løsningene for Supply Chain Analytics implementeres hos Rema Distribusjon AS, et datterselskap av en av Norges ledende matkjeder, REMA 1000. REMA Distribusjon vil med dette utnytte mulighetene innen selskapets Supply Chain Planlegging, Progostisering, vareforsyning og samarbeid i forsyningskjeden.